You will never reach your destination if you stop to throw stones at every dog that barks. – Winston Churchill.. We live in a world full of Weapons of Mass Distractions. If we keep allowing any and everything to distract us, we will never accomplish whatever we may need to accomplish. 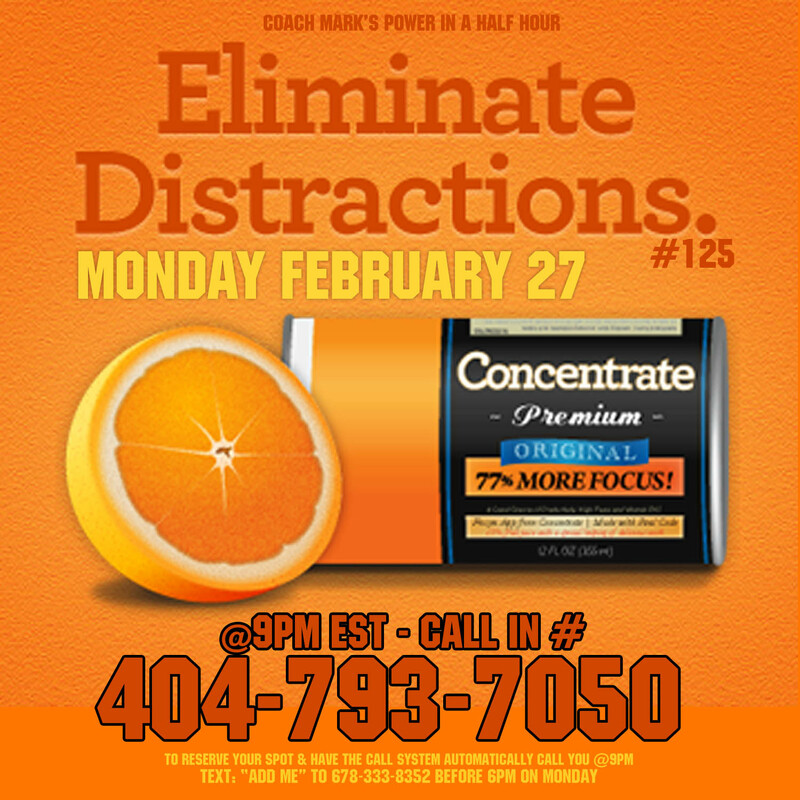 This week we will learn to identify those distractions and some techniques that will help us to eliminate distractions. The average person puts only 25% of his energy and ability into his work. The world takes off its hat to those who put in more than 50% of their capacity, and stands on its head for those few and far between souls who devote 100%.� – Andrew Carnegie. Many think that its ok to be average like everyone else. The real enemy is average. Thinking that its ok to be mediocre. 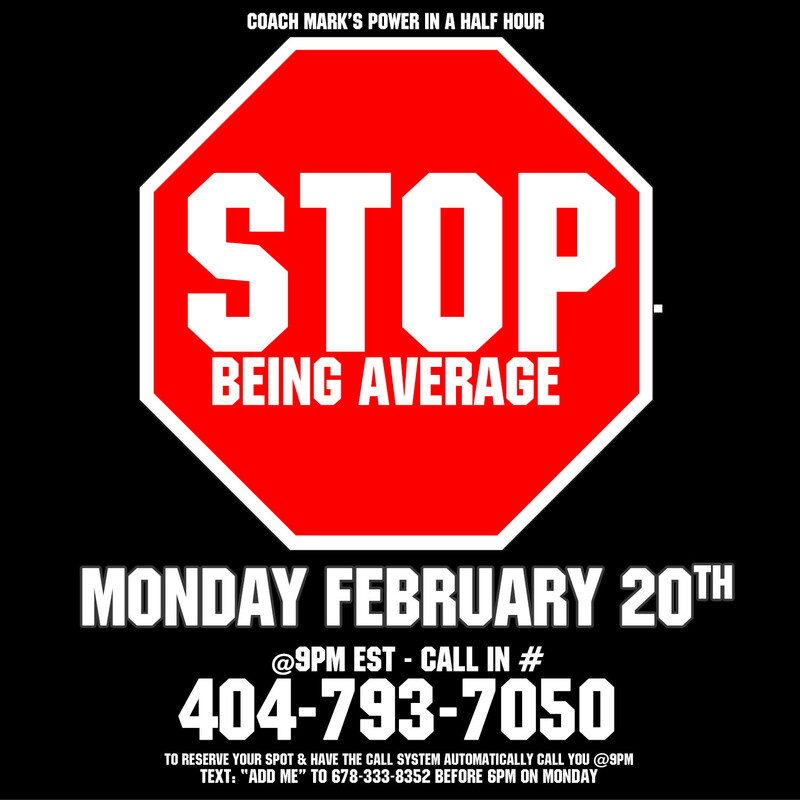 This week we will look at the difference between the average and the successful, and how we can excel ourselves past a life of mediocrity. “Willpower is a muscle. 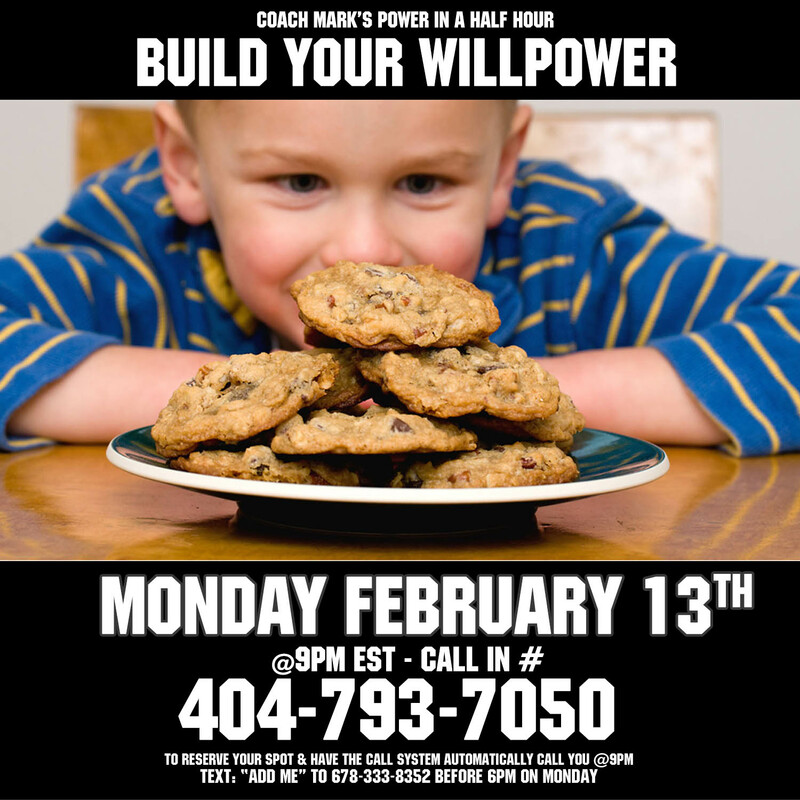 The more you use it, the stronger it gets” — This week we will look at the importance of having willpower, and how we can develop our willpower to become unstoppable. “If you are born poor, its not your mistake. If you die poor, its your mistake.” – Bill Gates — If I’ve said it once, I’ve said it a million times, the easiest way to become successful is to do what other successful do. 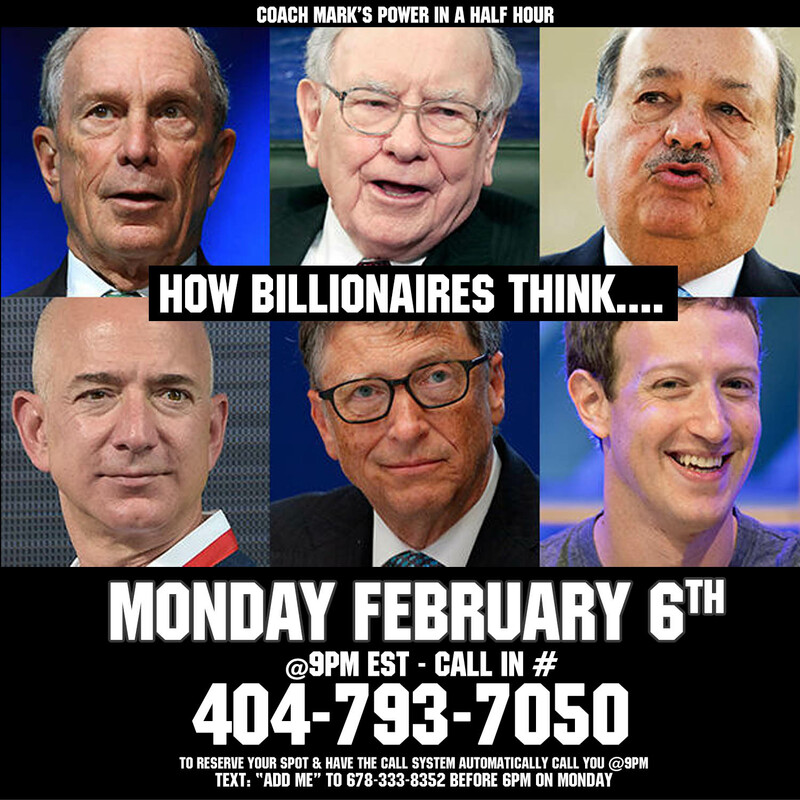 This week we will analyze the thoughts and actions of some of the most successful people on the planet. If we can think like them, then we can achieve like them.